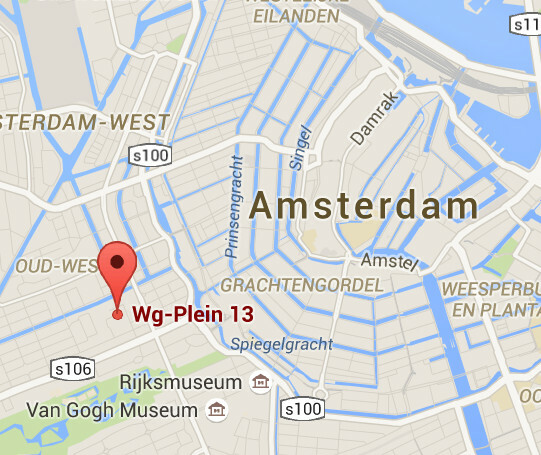 Paleo Pixels has moved to WG-Plein 13 in Amsterdam for visitors. Now it’s time to connect all the hardware and software again for the current and new projects….Again, stay tuned 🙂 ! 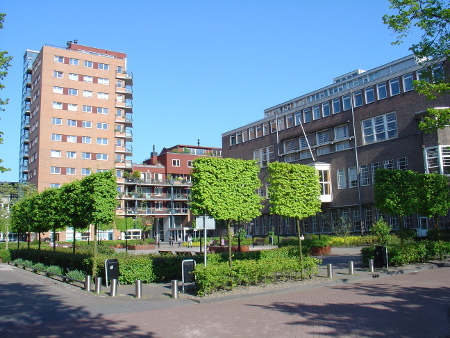 Thanks to the hard work of Joris Eekhout (www.joriseekhout.com) the last couple of months , paleopixels.com is online. With this site I’ll provide insights on the various finished projects and keep you updated on current ones. Stay tuned for more !